GRACE. IT’S NOT JUST FOR BEGINNERS. 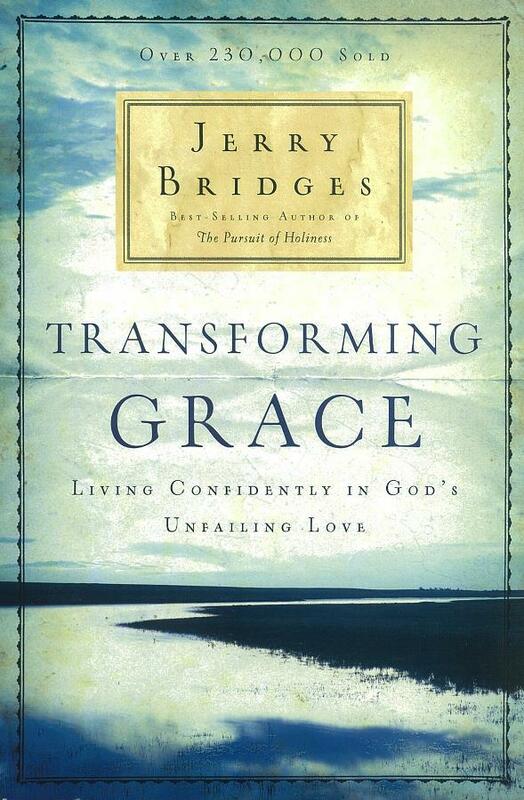 The product of more than ten years of Bible study, Transforming Grace is a fountain-head of inspiration and renewal that will show you just how inexhaustible and generous God’s grace really is. You’ll never be able to ask for too much, need too much, hope for too much, or even sin too much. Like a never-ending stream of ocean waves crashing on the shore, His grace “superabounds” toward you without measure.